Let's talk cheeseburger for a moment: "I haz excitement"
First sketch of the cover. In about three weeks time my first full length novel will hit the market, and I can't wait. It's not the first novel I wrote (not by a long shot) but it will be the first that goes to print. It’s been a personal challenge writing this one. First of all, I decided to work with a lot of different characters, which was new to me. Normally I focus my novels very much around one or two main characters and have a few side characters that get a tiny bit of the spotlight. In this case I had several different ‘voices’ and ‘points of view’, sometimes it felt like a juggling act. 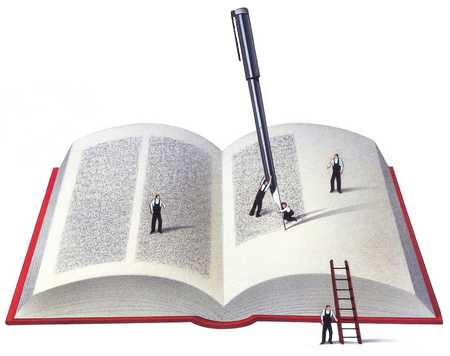 When I first presented it to my publisher, it was a monster of a manuscript at 135.000 words. I think I may have heard him cry a little when he saw the size of it. Lucky for him, the manuscript was still in a very rough state, so it needed a bit of trimming. At the same time, lucky for me, the publisher did really like the story, and suddenly I had myself a book deal. 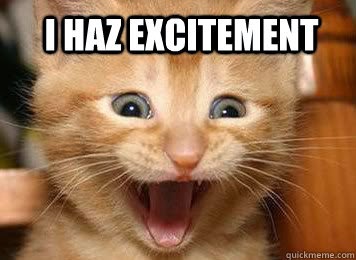 Some trimming was done, and some adding (the publisher slowly weeping again) and as I’m writing this blog, my manuscript is with the editors, so it will (hopefully) be ready in time for its November 14th release date. So… why Angel Manor? I wrote this novel because I love haunted house stories, and I had some ideas for my own. I like working with classic horror topics and images, so when I started the first thing that came to mind was: this is going to need some creepy nuns. In hindsight, looking at the beautiful cover Stephen Bryant (check him out here: http://www.srbproductions.net/#!-book-layouts/c23j9 ) made for me, I'm very glad I went with the nuns. 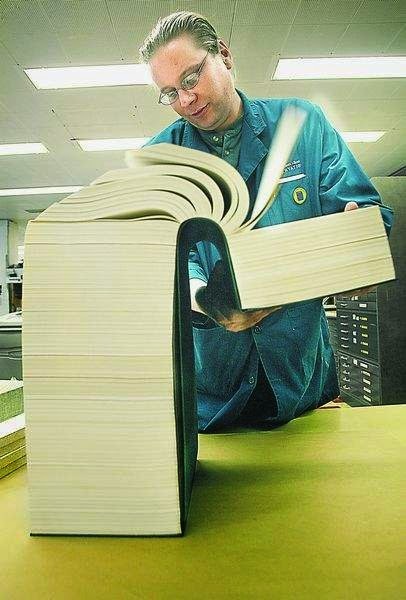 As I was writing it, I decided that the story was too big for just one book, it needed more. Angel Manor was just the beginning *cue scary music* I'm going to work on at least two more novels following this one. Each will be linked to the fictional area called 'Lucifer Falls', which will be the storyline that runs through all three books. For each of the novels I want to use a classic horror element. The sequel will focus on 'dolls', and I think the last one will probably focus on creepy children. Of course all books will have a healthy doses of ghosts and perhaps even other monsters. 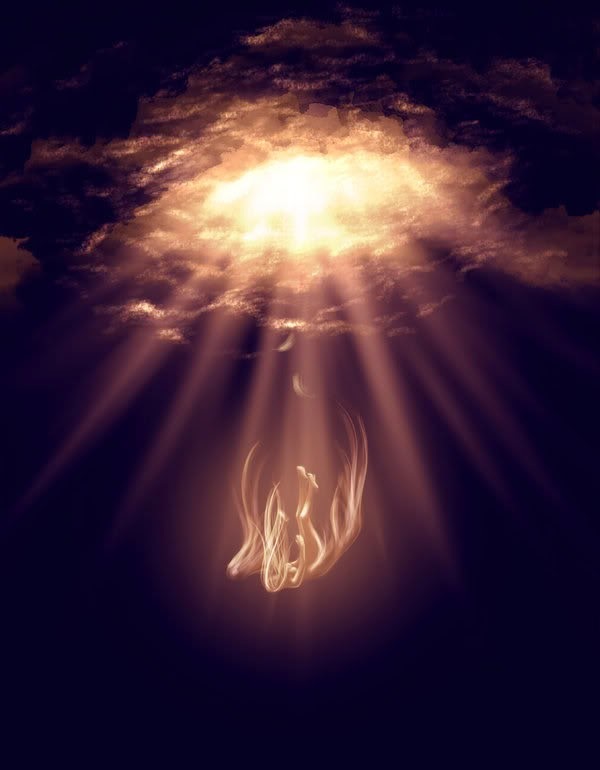 This series will be interlinked with another series I’m writing –Celestials—and will exist in the same universe. I’m hoping to have some of the plotline bleed into each other, but in such a way that you can read the series as separate entities. It should just be a pleasant surprise for those who like to read both. 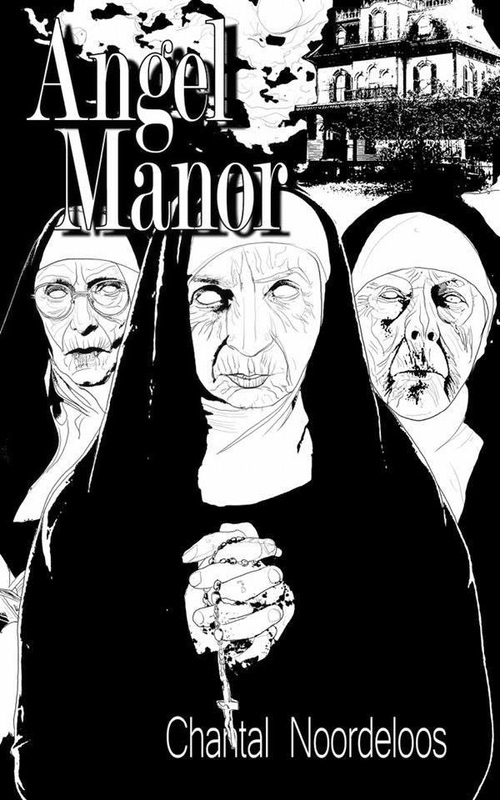 The cover for Angel Manor has done well so far, I’ve noticed that it gets a lot of interest. The artist really did a great job matching it to the story inside. I hope you will all enjoy Angel Manor when it comes out. I know I enjoyed writing it. It’s a little more gory than most of my work is at places, but it felt nice to go full out. I’m sure this novel is not for everyone, and part of me is dreading the reviews of the people who don’t like blood and violence. Only time will tell, I guess. 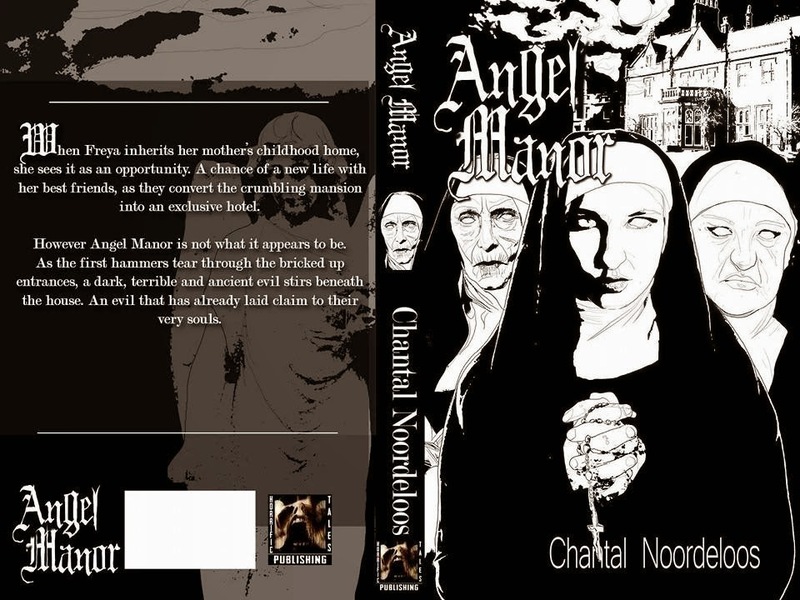 Angel Manor, the first full-length novel from Chantal Noordeloos, will be released by Horrific Tales Publishing on November 14th. 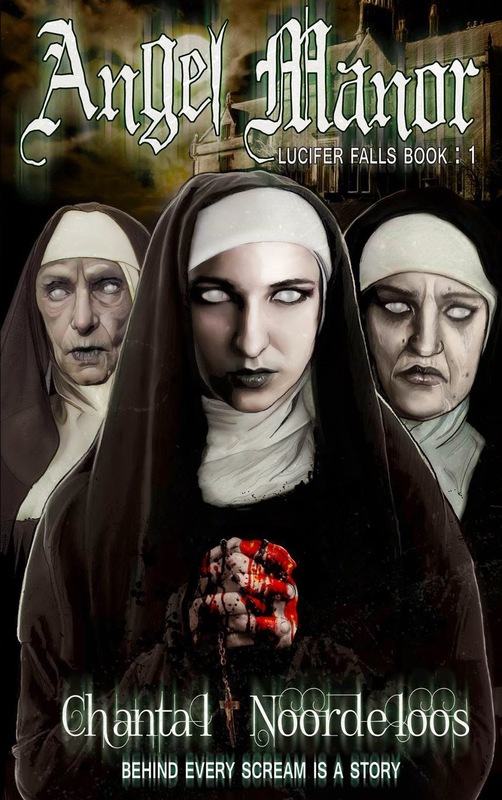 Evil nuns, satanic practices, and the most deadly haunted house in all of Scotland come together in this dark gothic tale. "With ANGEL MANOR, Chantal Noordeloos brings a novel that grips you with corpse fingers and drags you into a world of deadly dangers, unresolved sins, haunted basements, and malevolent nightmares. This is not a book for the faint of heart. Noordeloos delivers on her promise to terrify you." – JG Faherty, Bram Stoker and ITW Thriller Award finalist and author of CARNIVAL OF FEAR and LEGACY.